We looked at the top 8 BBQ Grills and dug through the reviews from 88 of the most popular review sites including BBQ Grill, Griddle Chef, Divine Grill, Grills Zone, The Indoor Grill, Best Reviews Guide and more. The result is a ranking of the best BBQ Grills. Our experts reviewed the top 8 BBQ Grills and also dug through the reviews from 88 of the most popular review sites including BBQ Grill, Griddle Chef, Divine Grill, Grills Zone, The Indoor Grill, Best Reviews Guide and more. The result is a ranking of the best of the best BBQ Grills. If you want your food to have a smoky, wood-grilled taste, a wood pellet grill is the one for you. The Z Grills Wood Pellet Grill & Smoker has an oversized grilling area and consistent temperatures to ensure even cooking, no matter where you place your food. It is much pricier than gas grills, but you can use it as both a grill and a smoker. DWYM Outdoor and Garden Experts plus BestReviews, BBQ Insider, Wise Pick, Best Reviews Guide. Along with user reviews from Home Depot and Amazon.
" A versatile option because it's a wood pellet grill and smoker in one. Owners rave about the rich, wood-grilled flavor it produces. Ample 700" total grill surface." "Price might be considered slightly high." A large grilling area and TRU Infrared technology set this model apart from other gas-powered grills. With TRU Infrared, you get fast warmup and even cooking, regardless of where you place items on the grilling surface. The price is slightly above other gas grills, but you're paying for the innovative technology. DWYM Outdoor and Garden Experts plus Consumer Reports, Derrick Riches, BestReviews. Along with user reviews from Amazon and Walmart.
" Large cooking area and powerful side burner"
For sturdy construction at an affordable price, the Weber Spirit II Outdoor Gas Grill delivers. Built to heat up quickly, this grill cooks evenly across the surface, although its BTU levels are slightly cooler than other grills in the space. A 450-square-inch cooking space allows you to cook up to a dozen burgers at the same time. DWYM Outdoor and Garden Experts plus BestReviews, Consumer Reports, Top Ten Reviews, Best Reviews Guide, The Consumer Guide. Along with user reviews from Amazon and Home Depot.
" Very Easy to use. Known for its incredible inability to maintain a constant temperature, even in cold and windy conditions." "No side burner for side dishes and toppings, the assembly manual has pictures but very little text to guide you and 30,000 Btu burners are slightly below the category average." The George Foreman Indoor/Outdoor Electric Grill uses electricity rather than gas or wood pellets. The best thing about George Foreman grills is that you can also use them inside. Simply remove the grilling surface from the pedestal, and bring it indoors. It's also far more affordable than gas or wood pellet grills, but your food won't get the same taste. DWYM Outdoor and Garden Experts plus Divine Grill, The Indoor Grill, Best Reviews Guide, Paramatan, Backyard Gear Spot, BBQ Queens. Along with user reviews from Amazon, Walmart and Best Buy.
" A key advantage of standalone grills, is that you don’t need anything to place them on when outside so convenience and portability are equally present. 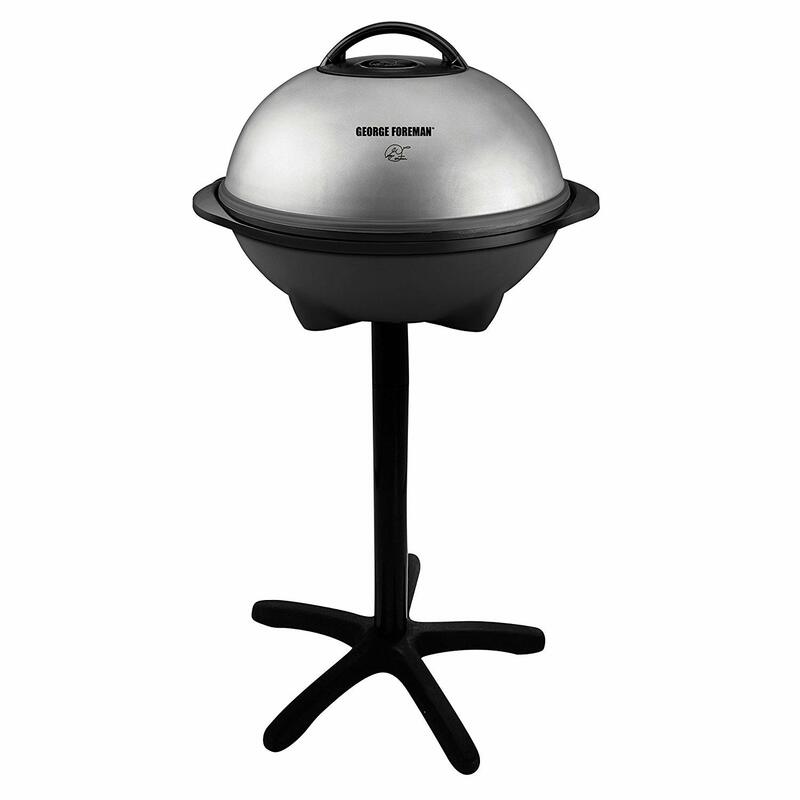 It’s a very easy set-up because the GGR50B basically comes in 3 pieces: the pedestal,..."
"Top heavy without stands, therefore, you have to pay attention when grilling near kids. Large grill plate makes it difficult to clean it in small sinks. Also, the flavor will be a bit different from charcoal or propane. and power..."
We identified the majority of the bbq grills available to purchase. 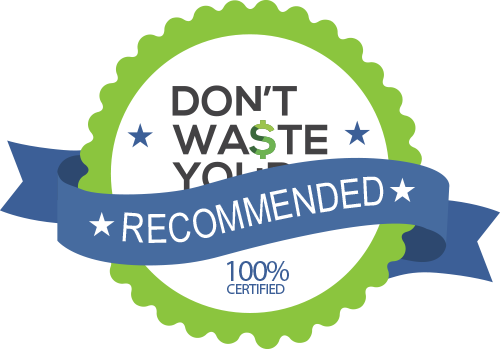 Reviews from our DWYM category experts and analysis of some of the most respected sources including: BBQ Grill, Griddle Chef, Divine Grill, Grills Zone, The Indoor Grill. We also incorporate user reviews from the leading retailers including Amazon, Walmart, Home Depot, Best Buy and 5 others. A versatile option because it's a wood pellet grill and smoker in one. Owners rave about the rich, wood-grilled flavor it produces. Ample 700" total grill surface. Very easy to clean up, extremely consistent and has three-year warrenty. 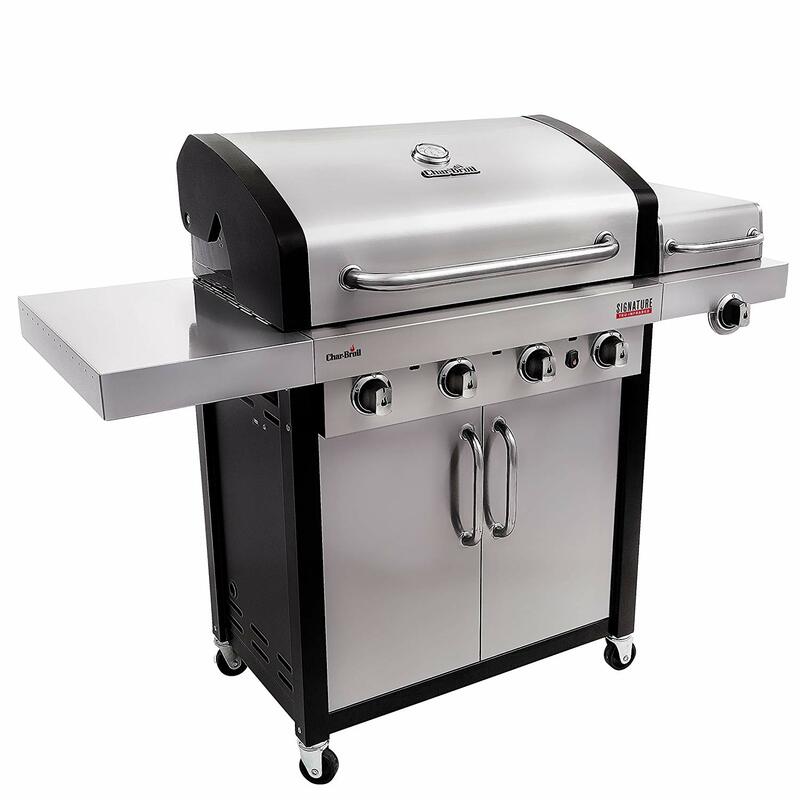 8-in-1 functionality and large grilling area of 700 square inches. Pricey. Heat controller unit has been known to malfunction, resulting in uneven temperatures. Doesn't cook all foods evenly. Price might be considered slightly high. The temperature only goes to 475°F. Its height makes it easy for you to cook all of your favorite foods. By using electricity you can control how much heat you are cooking with. This option will allow to grill up some flavorable foods. Can convert from use on stand to tabletop. Lightweight, simple use, and easy cleanup. Perfect for getting an authentic grilling experience and taste. Comes with George Tough Nonstick Coating. Unique rounded cooking surface to fit in foods more easily and cook more evenly. Slightly large for indoor cooking so make space. Don’t wash in the dishwasher because it’s not dishwasher safe. Top heavy without stands, therefore, you have to pay attention when grilling near kids. Large grill plate makes it difficult to clean it in small sinks. Also, the flavor will be a bit different from charcoal or propane. and power supply cord is somewhat short. Keep the drip pan clean and empty it frequently. Easily tips over due to the small base. Basic design. Doesn’t come with a panini press, toaster, waffle maker or other added functionalities. For the BBQ Grill category, we analyzed 88 of the most popular reviews including reviews from BBQ Grill, Griddle Chef, Divine Grill, Grills Zone, The Indoor Grill, Best Reviews Guide and more. The result is a ranking of the best BBQ Grills.